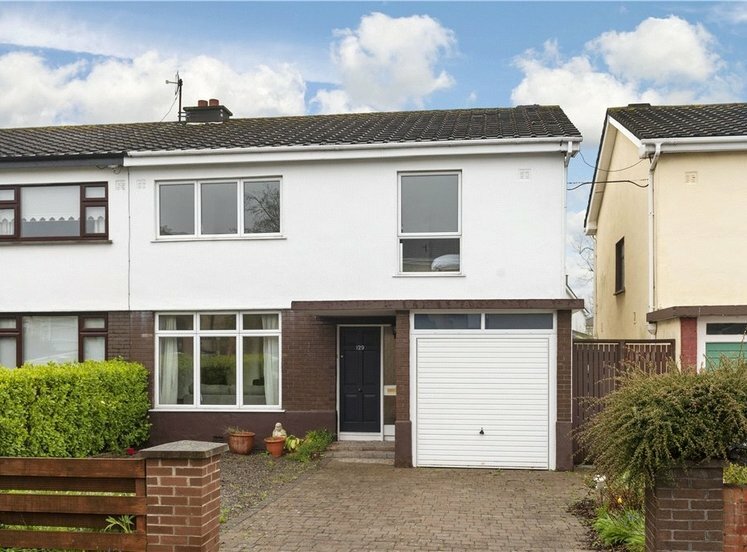 Convenience is key with this newly refurbished modern three bed property which comes to the comes to the market in turn key condition in a much sought after development directly beside Dundrum shopping centre and within short walking distance to Dundrum Village and LUAS. 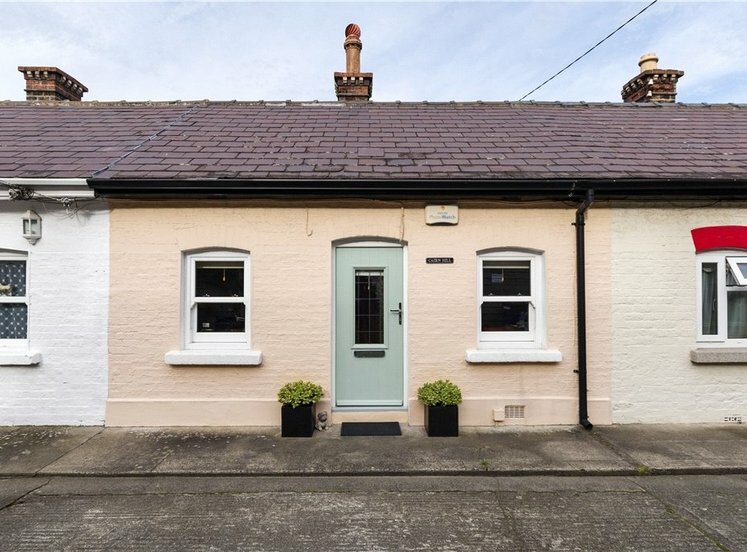 The property is a beautifully presented, new refurbished modern three bed property. 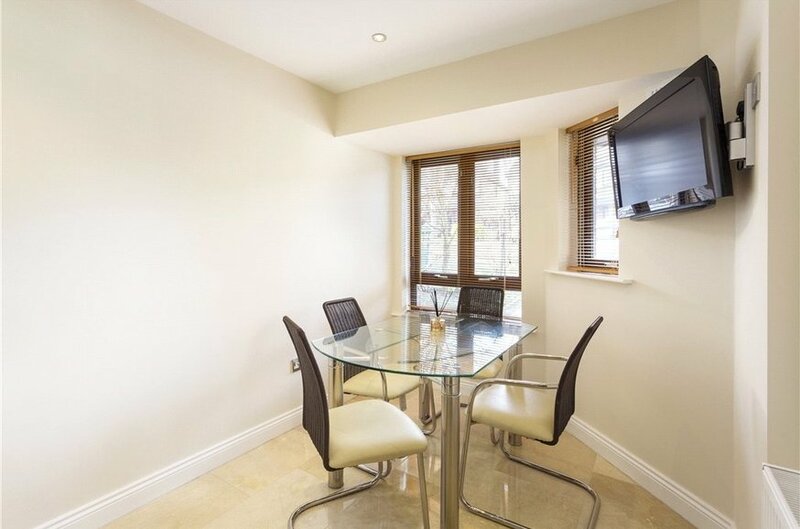 It briefly comprises an entrance hall, downstairs wc, magnificent modern fitted kitchen/dining room, spacious living room opening out to rear garden. Upstairs there are three ample sized bedrooms, including a large master bedroom with ensuite and a luxury main bathroom. 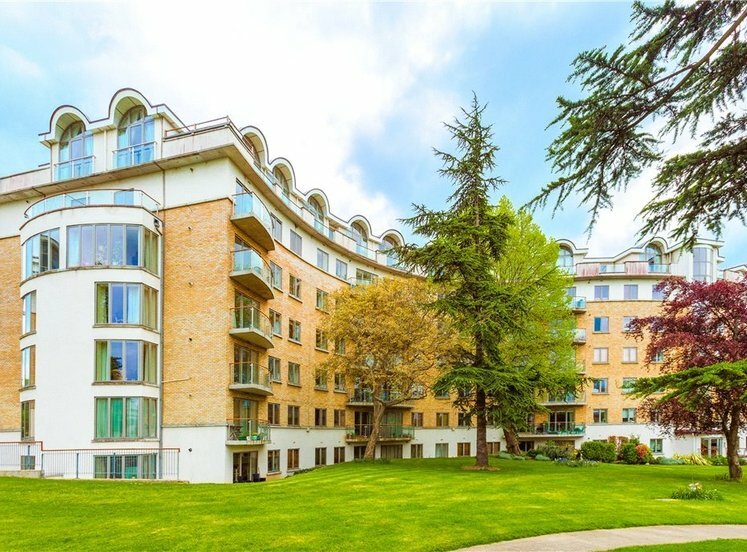 There is also a private low maintenance garden to the rear. 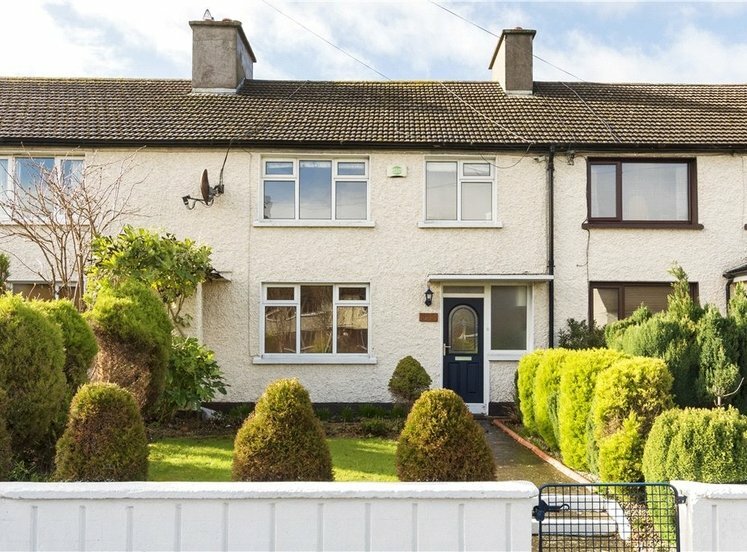 The property is exceptionally well located on this quiet residential cul de sac with Dundrum Town Centre on your doorstep with its range of cafes, restaurants, shops, cinemas and bars. 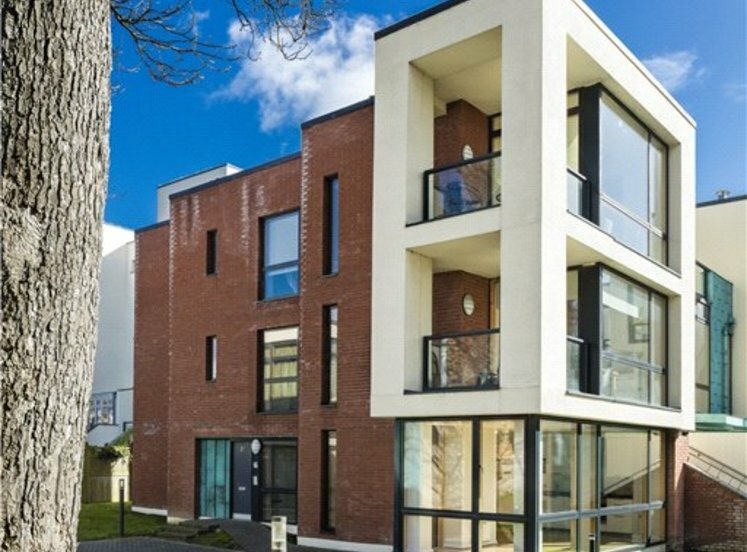 There are a host of amenities close by, including the LUAS and Sandyford Business District. 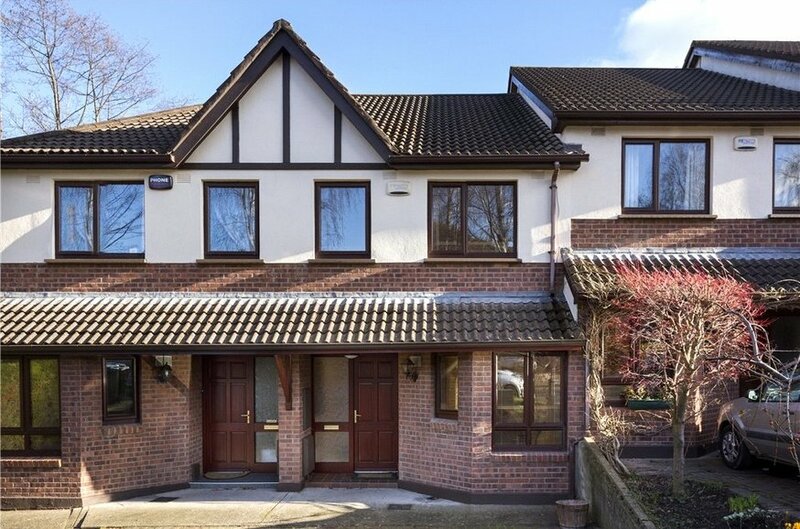 There is an endless list of well-established schools within close proximity and there are numerous sports and recreational facilities nearby, including Meadowbrook Swimming Pool; Marlay Park, The Grange Golf Club and Airfield House. 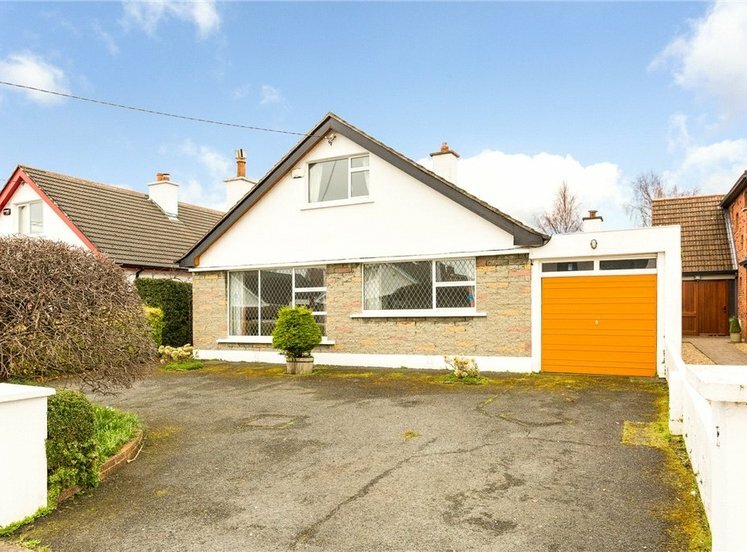 The area is well serviced by numerous bus routes, and M50 and all main arterial routes are easily accessed. Crema Marfil polished marble tiles with under stairs storage cupboard and W.C. 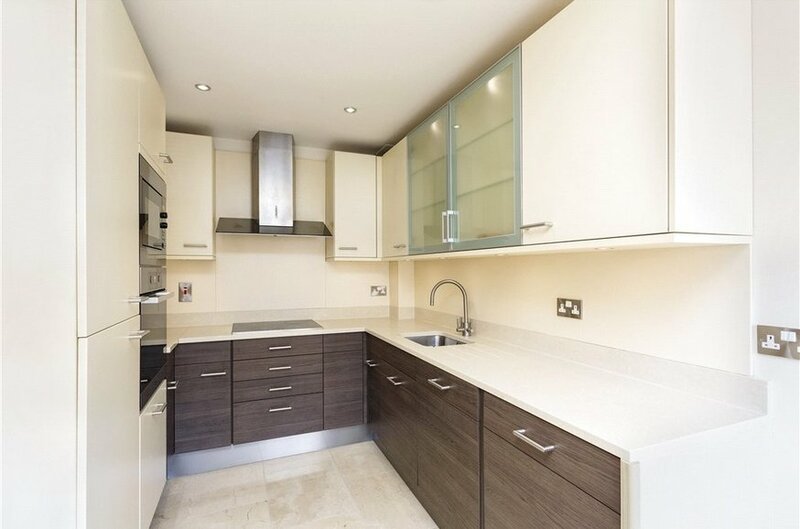 Magnificent modern fitted kitchen with extensive range of cupboards, silestone countertop, tiled splash back, stainless steel sink unit with integrated water filter, integrated Mielé hob/cooker, extractor hood, integrated Siemens fridge freeze, dishwasher, Neff washer/dryer. Crema marfil tiled floor. LED lighting. Newly carpeted floor with gas coal affect fire with brass inset. Sliding door to rear garden. With door to hot press/airing cupboard. 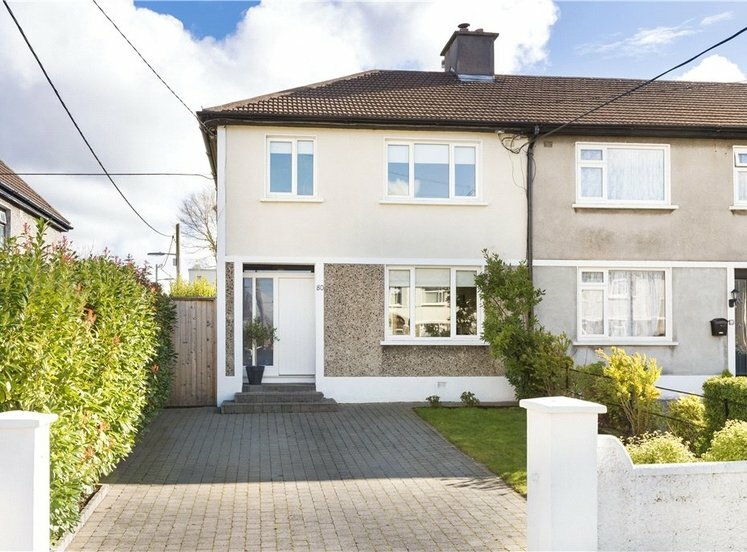 Access to large attic space (partially floored ) with potential for attic conversion. 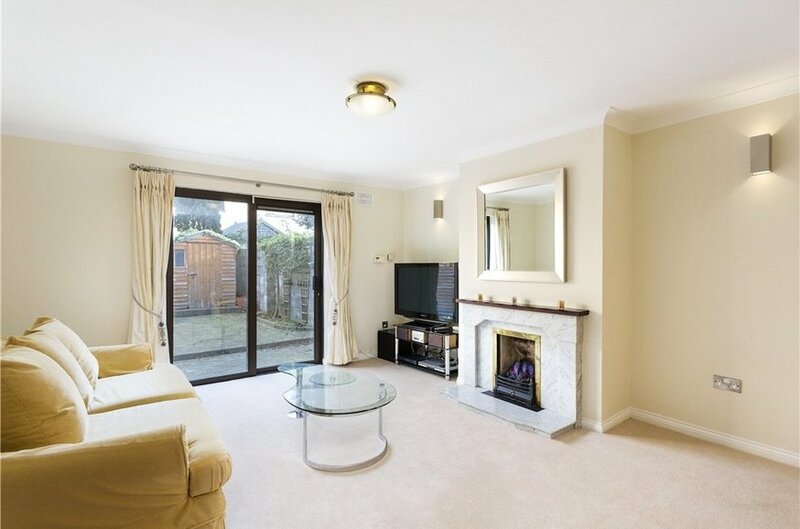 With built in wardrobes, window overlooking garden to rear and door to the ensuite. Fully tiled ensuite with power shower with new powerful low noise in line extractor , w.c, under storage press and w.h.b. 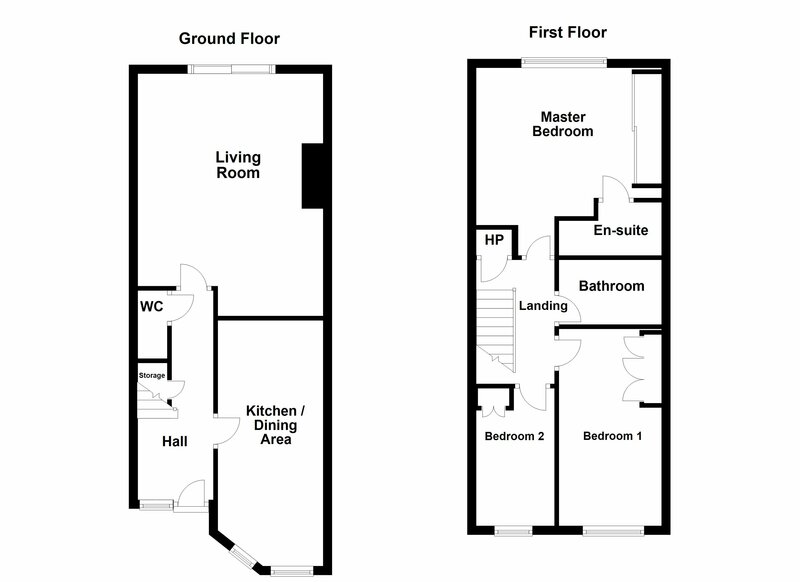 Double room to the front with fitted wardrobes and vanity area. 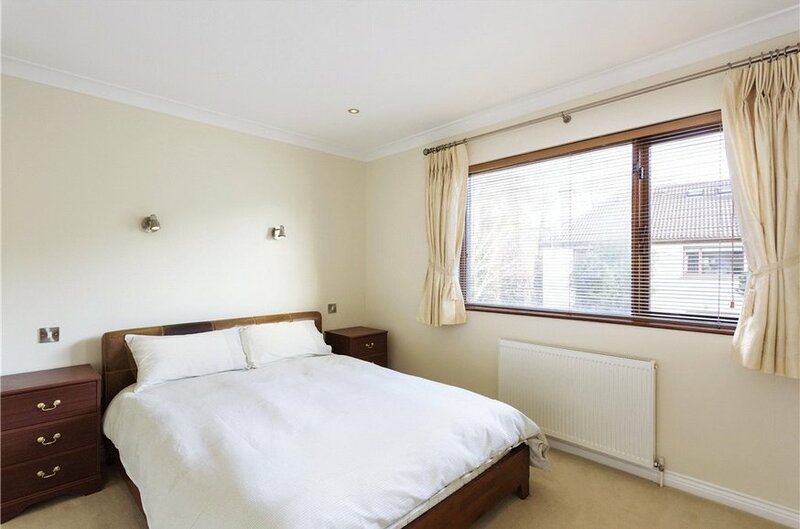 Single room to the front with fitted wardrobes and window overlooking garden to front. 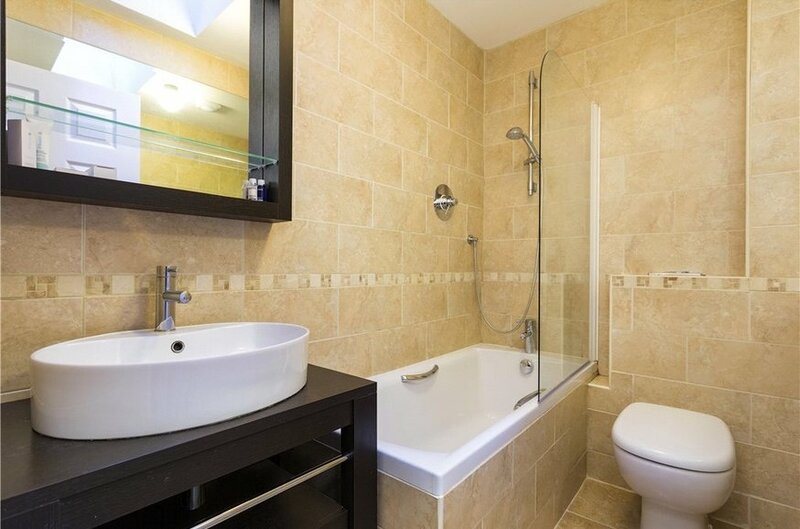 Fully tiled floor and walls, w.c, w.h.b bath and shower. 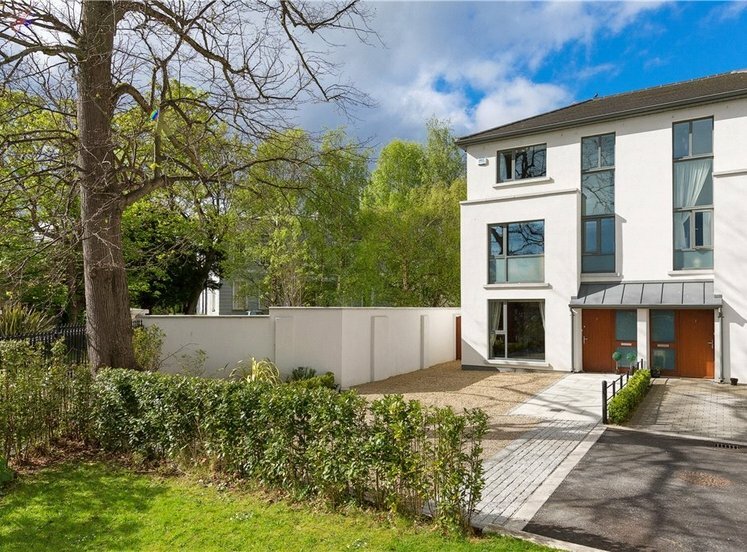 Garden to the front provides private car parking for two vehicles. 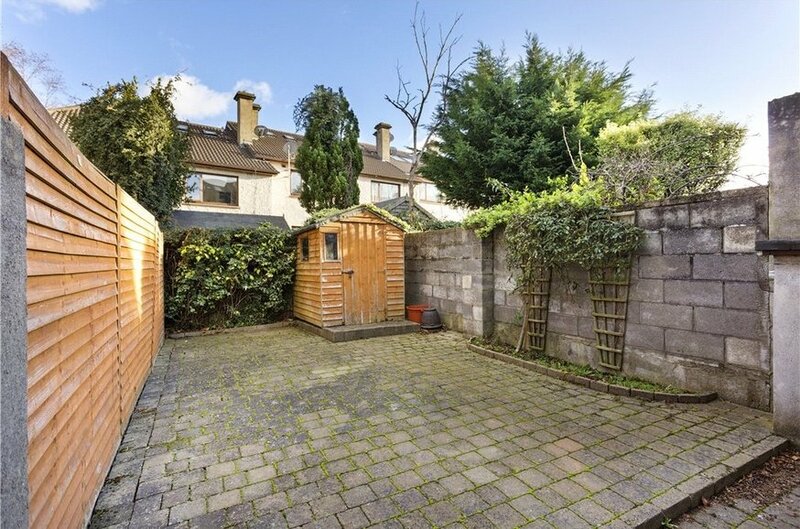 The rear garden is afforded privacy and enjoys a low maintenance style 7.24m x 4.23m overall.